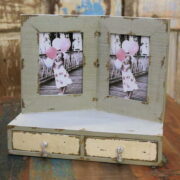 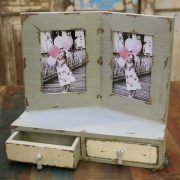 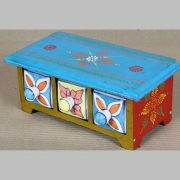 Small painted storage chest with 6 drawers. 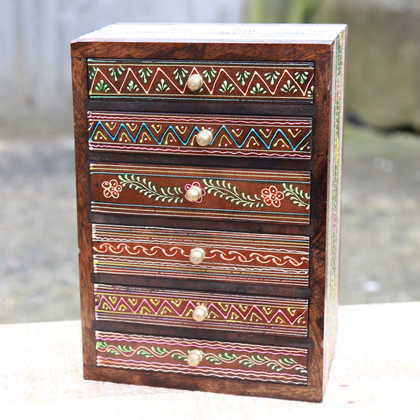 A very attractive, pretty 6 drawer chest. 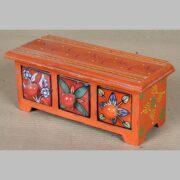 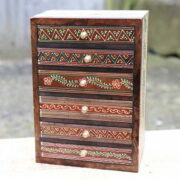 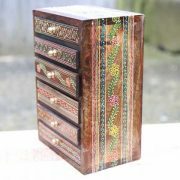 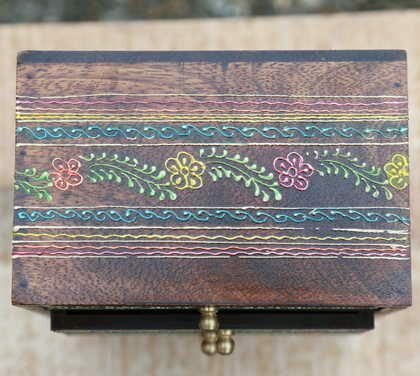 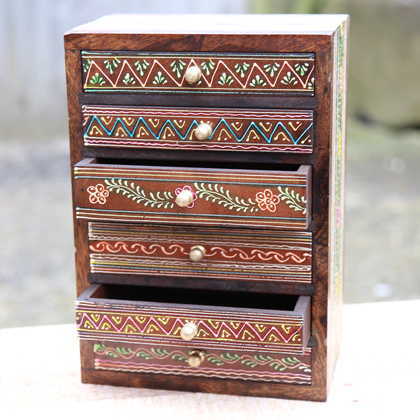 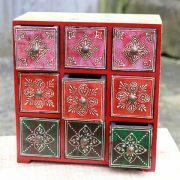 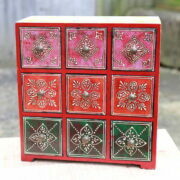 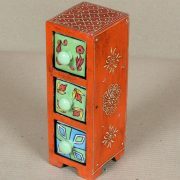 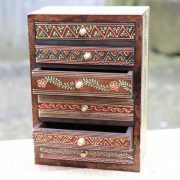 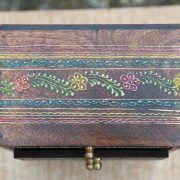 The drawers, top and sides are hand painted in a small village in Rajasthan.